Callender Howorth is an award-winning interior design firm that specialises in interior design and renovation in prestigious city neighbourhoods and commuter towns such as Ascot. Our talented team of interior architects does not compromise on quality; all elements of interior design are considered to create the perfect bespoke interior for our clients. We invite you to browse our completed projects and contact us if you would like to discuss your interior design project in Ascot. World famous for its horse racing, Ascot is one of the most affluent towns in England. The small commuter town is a prosperous and thriving enclave surrounded by Berkshire’s pretty heaths and woods. Ascot has an eclectic selection of properties that range from attractive Victorian cottages to luxury apartments and penthouses. It is also an area where custom-built mansions exist alongside country houses and country estates. Older-style houses are frequently demolished and rebuilt, usually in a traditional style, fetching around £3 million. The property market is focused on large family homes and the area is rich in listed buildings and verdant green spaces. Ascot Place is a Grade II listed 18th-century mansion, set in 400 acres of parkland that also contains a Grade I listed grotto. Dating back to 1339, it was bought for £18 million in 1989. All Saints Parish Church is a nineteenth-century building which consists of local red brick with Portland stone pillars and several stained-glass windows. If you are lucky enough to live in Ascot, or are planning to do so, you will need an interior as beguiling as your address. Callender Howorth’s Ascot interior designers can work with you to create your dream home, regardless of size, style or structure. Why would you want to live in Ascot, SL5? Which famous residents live there? Berkshire lives up to its prestigious classification as the “Royal County” with both Windsor Castle and Ascot providing its focal points. Ascot is famous for its racecourse and the Royal Ascot Meeting in June each year, but it is also the headquarters of Guards Polo Club. It has its fair share of retirees and executives who enjoy golf courses such as Wentworth Club, Sunningdale golf club and Swinley Forest. It’s the perfect place to raise a family and its two international schools, American Community School and the American School in England, attract wealthy buyers from overseas. Ascot’s schools often act as a route to exclusive institutions like Eton and Harrow. The town itself has a vibrant atmosphere with plenty of restaurants, pubs and shops, including independent stores and big UK high street brands. Discerning diners head to the Ascot Grill for exemplary steak and friendly service while those who attend the races can enjoy the Pavilion Restaurant’s fine dining packages where people-watching is de rigueur. You can always take a ride to Caversham and enjoy the beautiful English countryside. Ascot has always attracted famous faces, who like the refined country feel of the town while enjoying the close proximity to London. Former and current residents include Chris Evans, Sarah Harding of Girls Aloud, and John Lennon and Ringo Starr of the Beatles. 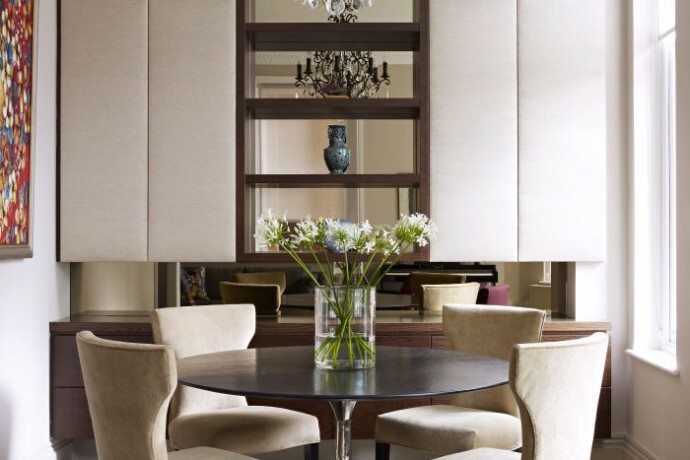 They are among countless locals who have benefited from the skills of Ascot interior designers. Ascot is a very attractive proposition for commuters with links to Heathrow and Gatwick, as well as access to the M25, M3 and M4. Trains from Ascot to Waterloo take under an hour and stop at Clapham Junction for connections to Victoria. 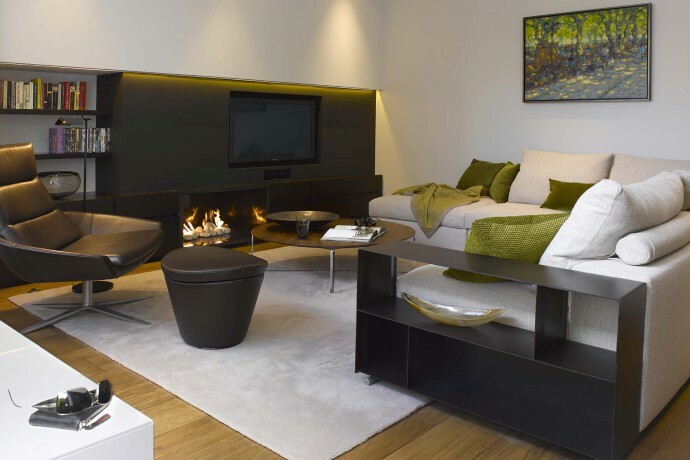 Our interior designers in Ascot, SL5, are on hand to assist with your project. Contact our team today.